OK, summer was a washout. But the good news is that October is a brilliant time to take a cycling holiday or vacation in Spain– temperatures drop off considerably from the hot summer months to more manageable temperatures typically around mid-twenties - perfect for cycling! 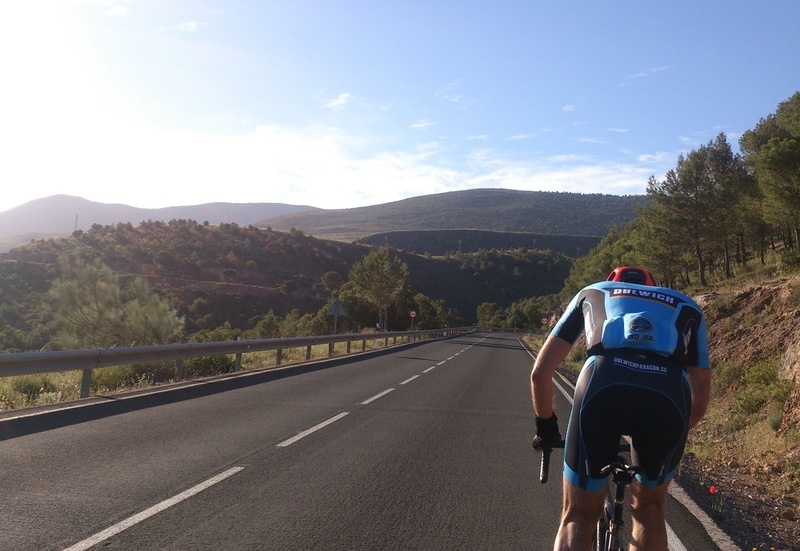 Sign up now for any of our Spanish cycling holiday or camps in October from only €450pps! OK, summer was a washout. 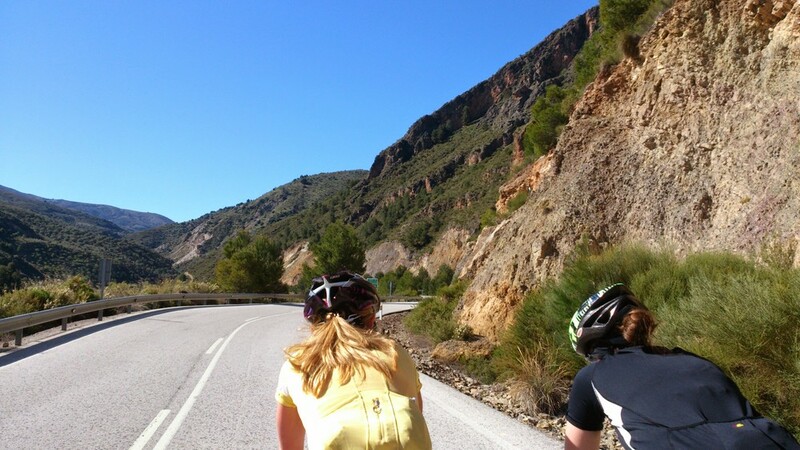 But the good news is that October is a brilliant time to take a cycling holiday in Spain – temperatures drop off considerably from the hot summer months to more manageable temperatures typically around mid-twenties - perfect for cycling! October is almost certain to be cold, wet, grey and miserable in much of northern Europe but for those wanting to get away from it all and go somewhere hot to enjoy a fantastic cycling holiday we’ve got the perfect destination for an autumn cycling break. We´re based in the typical Andalucian village of Velez de Benaudalla, which is situated between the mountains of the Sierra Nevada and the Costa Tropical. The area is blessed with almost perfect weather for the vast majority of the year. October is perhaps the perfect time to travel to this part of the world, with temperatures of around 25 degrees Celsius in the day dropping to a very pleasant 12 degrees at night. There is no issue with humidity at this time of the year, you can expect eight hours of sunshine and on a week´s cycling break you’ve got a pretty good chance of not seeing any rain at all.